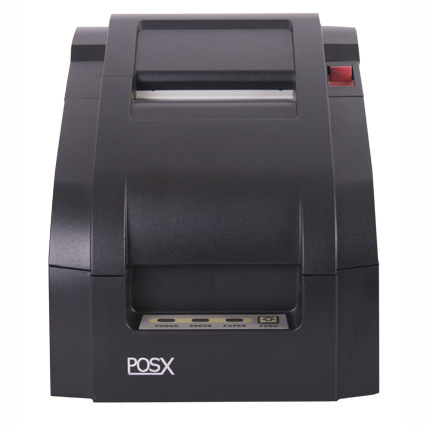 The POS-X EVO Impact receipt printer, formerly known as the XR210, is the ideal blend of functionality and affordability, a great choice for businesses too hot or humid for thermal receipts to survive. Available with your choice of USB, Serial, Parallel, or Ethernet interfaces, the EVO Impact can be added to a wide variety of POS systems with relative ease. 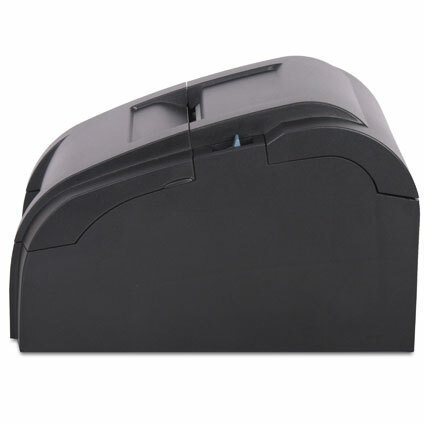 Printing receipts at 5 lines per second, the EVO Impact can print 1 original and up to two copies at the same time, great for invoicing or credit slips. Your choice of auto cutter or tear bar for receipt separation ensures you get the added convenience of pre-cut receipts or the additional durability of fewer moving parts. The EVO Impact has the features and build-quality ideal for many years of great service. The printhead is rated at 120 million characters printed, and the printer itself has a mean cycle before failure rating of 18 million lines. 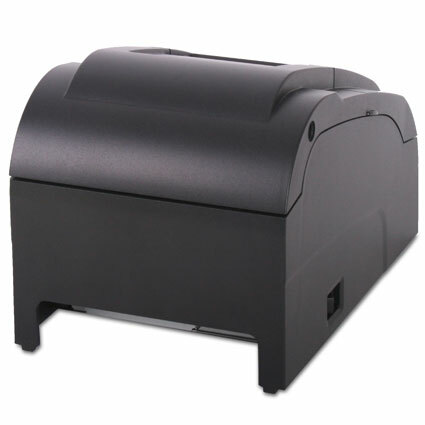 The optional auto-cutter has a life of 1.5 million cuts, ensuring the printer will perform well every time. 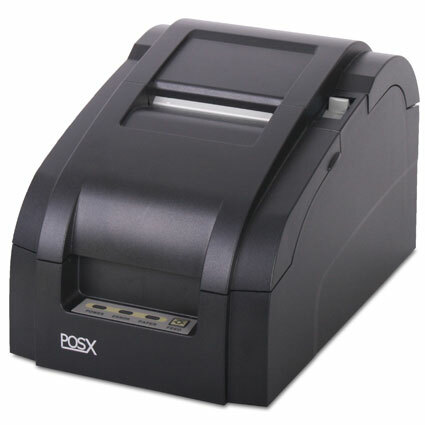 Shipping with a 3-year, 2-day turnaround warranty standard, plus optional Rapid Replacement warranties, the POS-X EVO Impact receipt printer provides peace of mind for any business.